A photography site isn’t an ordinary website – it’s a showcase of someone’s talent and capabilities. There are a lot of websites out there that can properly and effectively showcase a photographer or any other creative professional’s work, but WordPress is the best option that provides plenty of opportunities for customization. And if you want to provide the best possible browsing experience for your visitors, you need to install the right WordPress plugins. 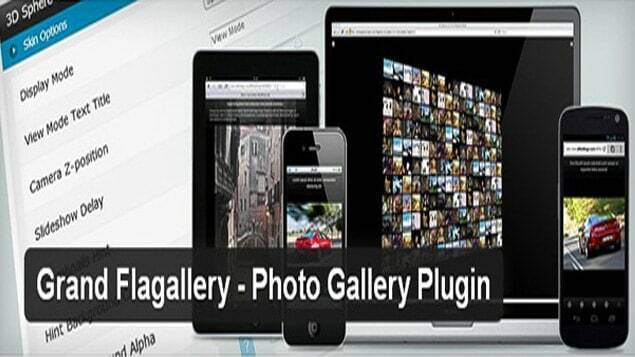 There are a lot of amazing WordPress photo gallery plugins to choose from. And today, we’re going to share with you some of the very best plugins that will help you make your photography website even more alluring. From editing images to adding audio, there are a lot of great features and functions you can find in these plugins. So without further ado, here are 10 highly recommended free WordPress photo gallery plugins for you to try out. 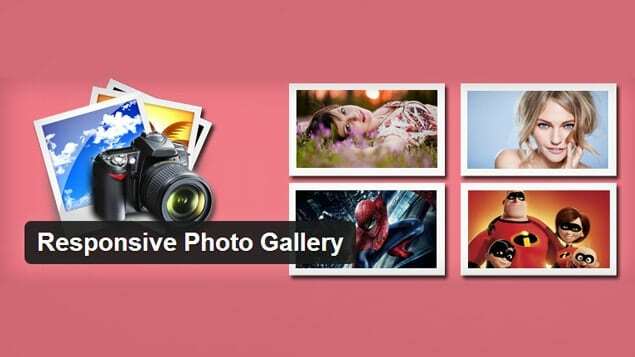 Gallery Bank is a responsive free photo gallery plugin for WordPress. It adds beautiful and elegant image galleries, albums, grid albums, thumbnail layouts, and many other special functions and effects to amp up your photography site. Based on the Bootstrap framework, this free photo gallery WordPress plugin lets you add unlimited images on your website. It provides a cool fade animation, light box image preview, and two gallery layouts with various fonts. It also has a nice isotope effect that allows you to adjust the image size according to screen resolution. 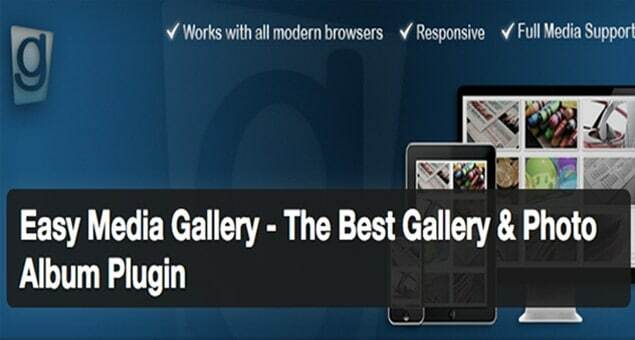 Easy Media Gallery is one of the best, most popular free photo gallery plugins for WordPress. It’s designed to display different kinds of media like gallery, grid gallery, photo albums, multiple photo albums, image gallery, photo slider, image carousel, portfolio, and more. Additionally, you can easily add YouTube and Vimeo videos, as well as MP4 video, MP3, etc. in a fancy and elegant way! 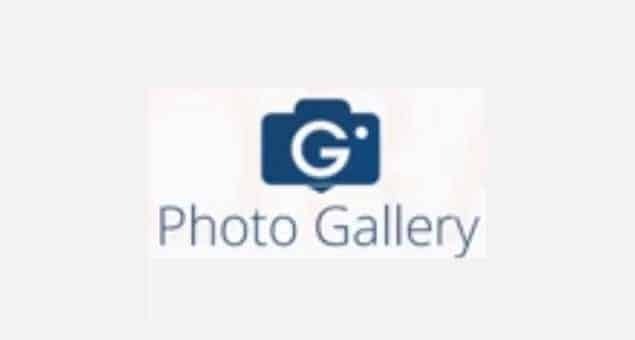 Looking for a reliable, effective and simple photo gallery plugin? Then you’ll definitely love this WordPress plugin! 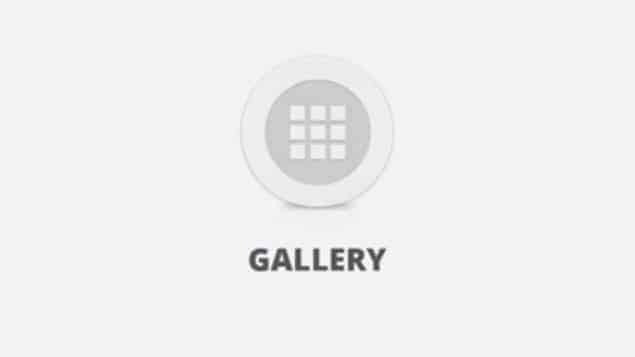 It lets you set up your gallery in just a couple of minutes using its intuitive and simple user interface and settings. 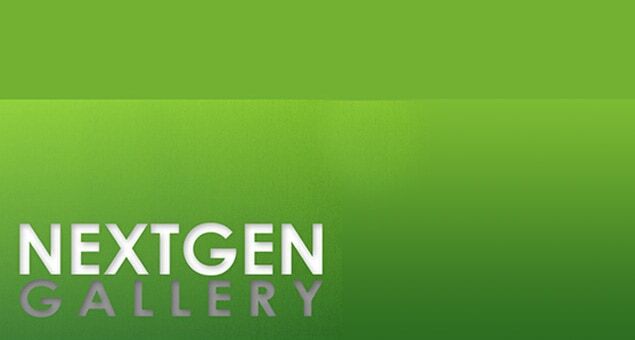 NextGEN Gallery is the most popular free WordPress photo gallery plugin, with more than 12 million downloads. It has a powerful engine for uploading and managing your images, with the ability to upload in batch, import meta data, add/delete/rearrange/sort images, edit thumbnails, group galleries, and a whole lot more besides. The plugin also features two frontend display styles (thumbnail galleries and slideshows), both of which come with various options for controlling the size, style, timing, transitions, lightbox effects, etc. This free WordPress photo gallery plugin lets you add as many galleries as you want into your photography website. With it, you can add multiple images and description for each gallery, show them all in a single page, and view each one separately. You can even upload high-quality images. With its easy-to-use features and the regular updates, this plugin is the perfect choice for giving your website an appealing look. Facebook Photo Fetcher allows you to automatically create photo galleries from a Facebook album. Some of its key features include simple PHP template functions, highly customizable galleries, and a built-in lightbox. With this plugin, you don’t need to have a database table to give a stylish look to your website. This advanced, responsive WordPress photo gallery plugin comes with a stash of tools and options for adding and editing images for different views. You can add image galleries and albums to posts and pages, as well as multiple widgets. 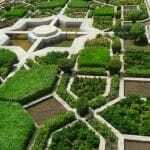 You can also provide detailed descriptions and tags along with the images. 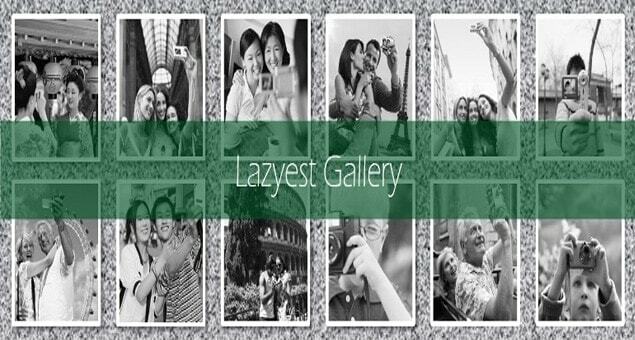 What’s more, you can organize the galleries into different albums. 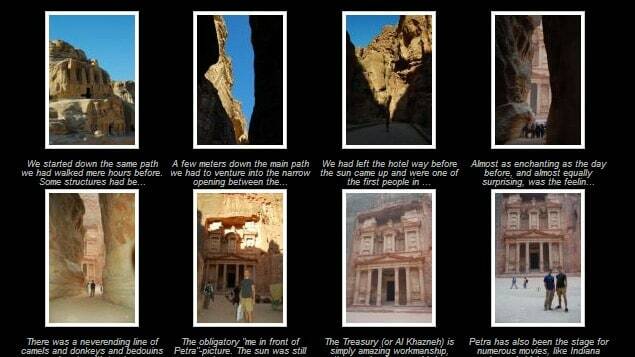 Grand Flagallery is a powerful photo and media gallery plugin for WordPress. It has a user-friendly interface that lets you easily handle image, audio, and video galleries. With this plugin, you can upload images, create audio and video playlists, create photo galleries, group pictures in photo slideshows, and add descriptions for each photo, audio, or video. Better still, it’s SEO optimized! This free photo gallery WordPress plugin automatically creates a photo gallery from your existing photo directories, complete with folders, sub-folders, thumbnail pages, and slideshows. The plugin also offers multiple options by featuring a smart backend management site where you can sort photos through folders and add descriptions, comments, and captions with minimal effort. So, did you find anything you like in our list of highly recommended free photo gallery WordPress plugins? Did we miss anything? Feel free to drop a comment below! I’ve just launched No Frills Gallery – I tried to make it as simple as possible with the right amount of features. I stripped back the theme so that web developers can build their own design around it. It’s free to use so please check it out and let me know what you think.